We all want the very best health and care. To plan this over the next ten years we need to make the most of medical advances and new ways to improve health. We need the latest technology and better buildings in some places. Most importantly, we need the right people working together across organisations – more doctors, nurses, technicians and carers, who can work as a team and together with you. This is only possible if our health and care organisations work as one across mid and south Essex. 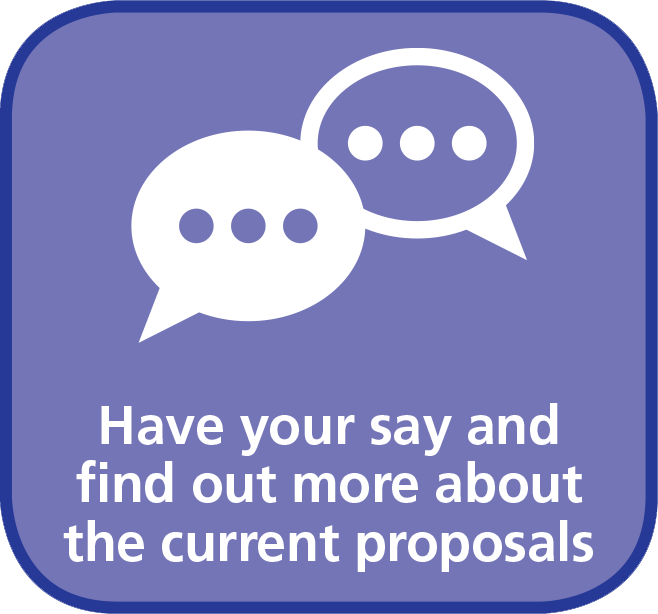 14 organisations have joined up to form the Mid and South Essex Sustainability and Transformation Partnership (STP), bringing together 179 GP practices, community, mental health, social care and 1.2 million residents to plan and invest in the best health and care for the future. We are one of 44 STPs in England. Our first priority, when our Partnership was formed in 2016, was to bring together the three main hospitals in Southend, Basildon and Chelmsford and improve access to A&E and specialist services. As an STP, we secured over £118 million in capital funds from central government, which will help us to increase capacity in all three hospitals and develop new IT and facilities that will support our work across all three hospital sites. Having set a course for our hospitals, the same was needed for our GP and community services. By June 2018, we had published a primary care strategy, “Investing in Our Future”. Our aim was to invest in GP practice as the backbone for joined-up care, where we could build up our activities in prevention, helping people at an earlier stage and avoiding serious illness. 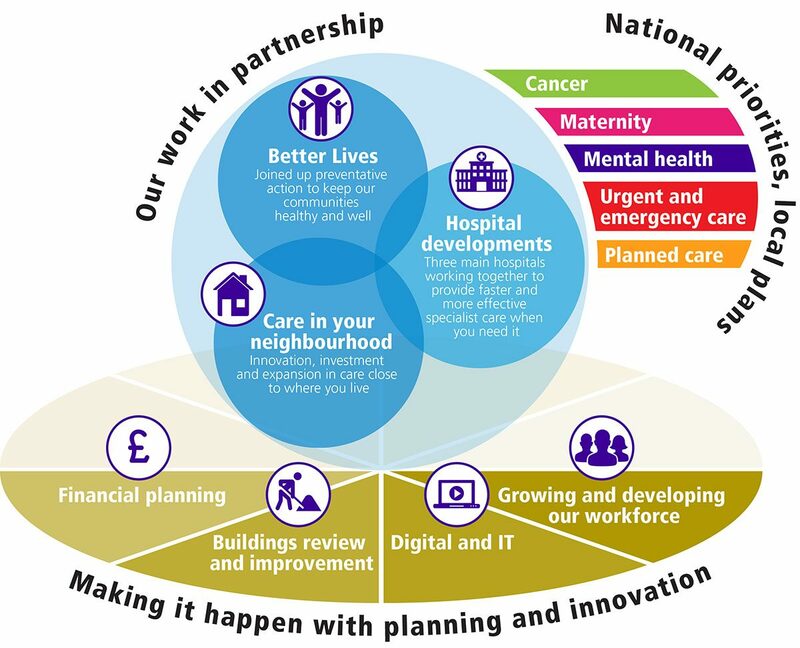 At the same time, our STP member organisations have continued their work to improve services in areas of national priority driven by the NHS Five Year Forward View of 2014, including cancer, maternity, mental health, emergency and urgent care and planned care. Click here to see a summary of our work in partnership. You can click on each section to see further details.